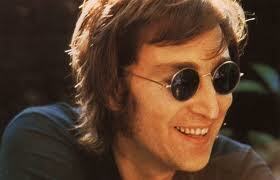 Yep, I embody the spirit of John Lennon. His soul is my soul. I feel deeply the peace he sought in this world. I hold dear the love he wished for everyone.